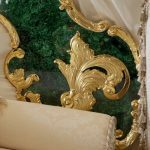 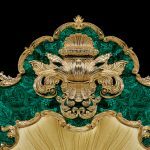 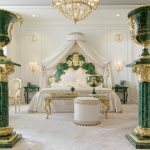 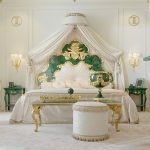 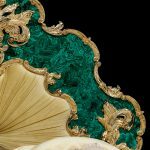 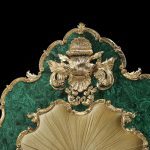 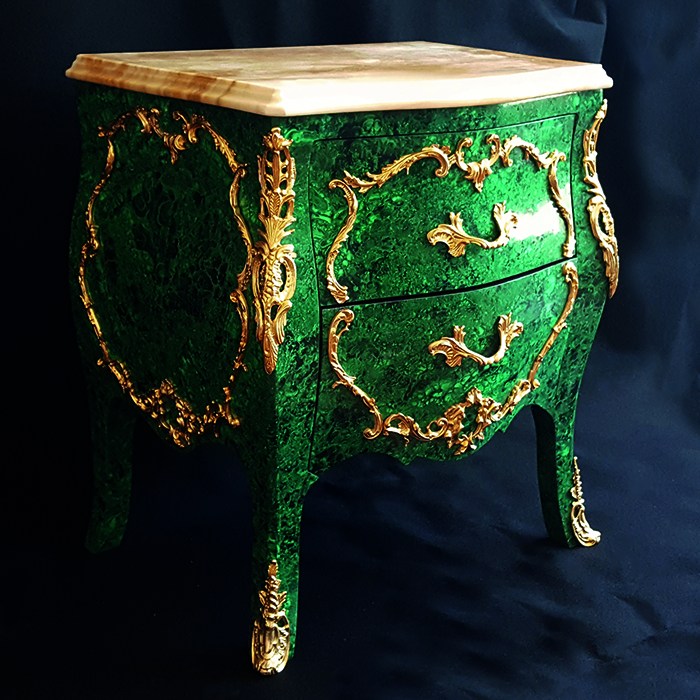 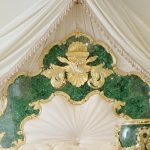 Pure luxury and uniqueness is essence of the Royal Malachite furniture range. 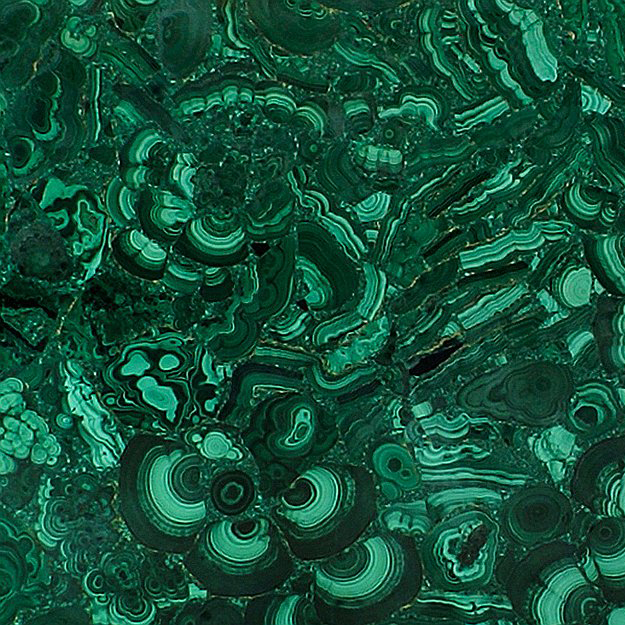 Malachite is a precious stone which is usually found in small quantities and is formed over thousands of years. The most striking property of the Malachite stone is its gorgeous green colour. 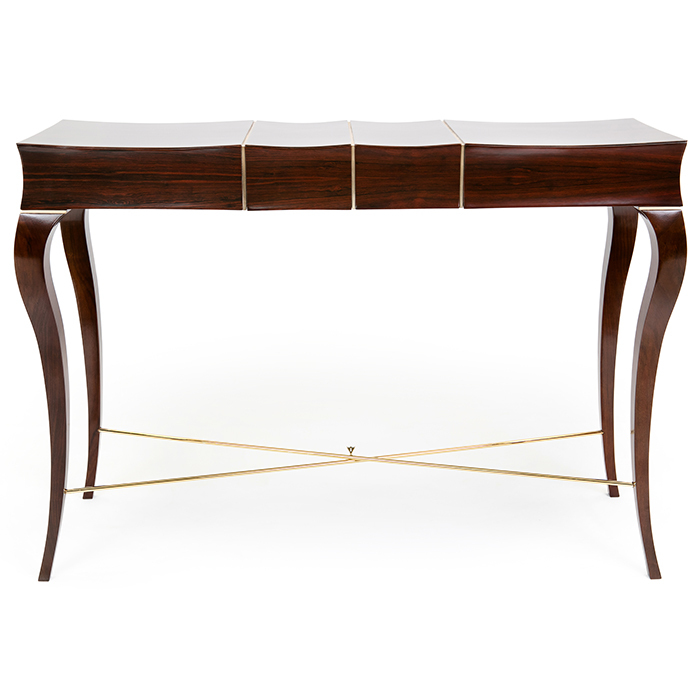 As natural materials are used to produce our hyper luxury Royal furniture range, no two pieces are ever alike. 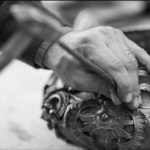 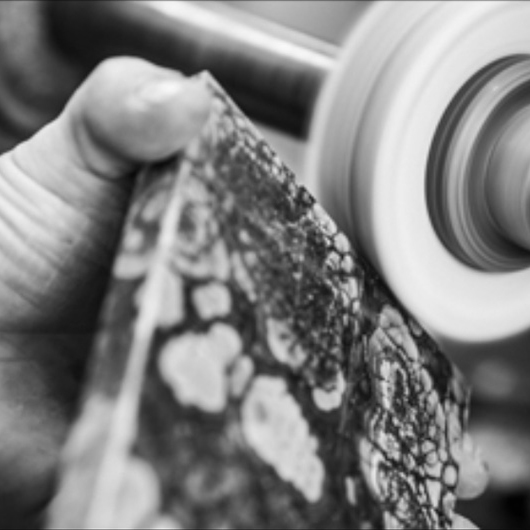 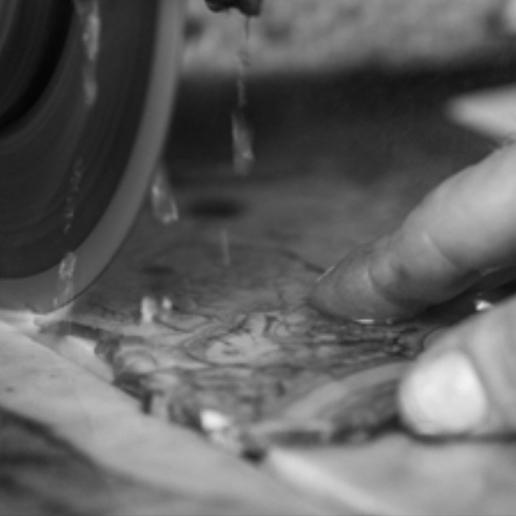 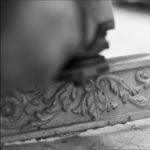 Each part of the Royal range is put together carefully with hand by skilled craftsmen. 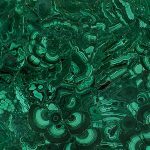 The most eye catching feature of Malachite is its vivid green colour and mind blowing textures. 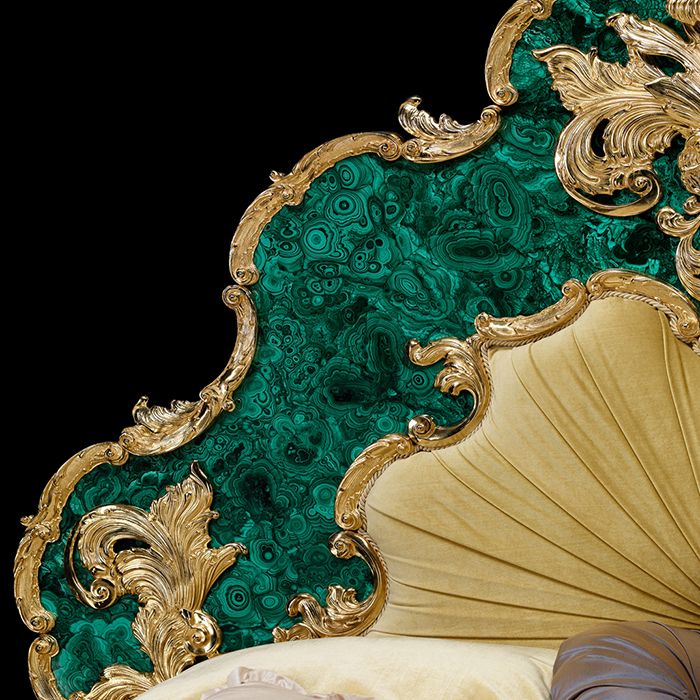 The colours range from light green all the way to dark green. The Royal Emperor Kingsize bed steals the show and adds a majestic touch to your bedroom. 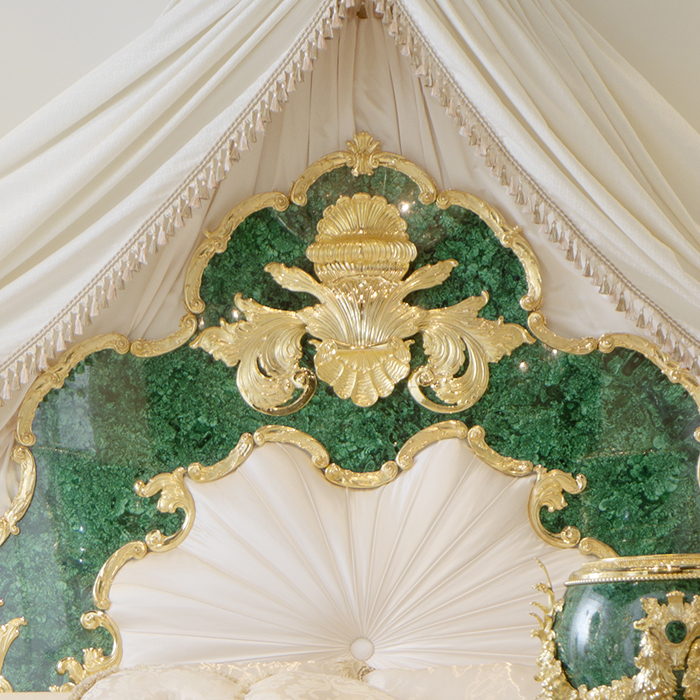 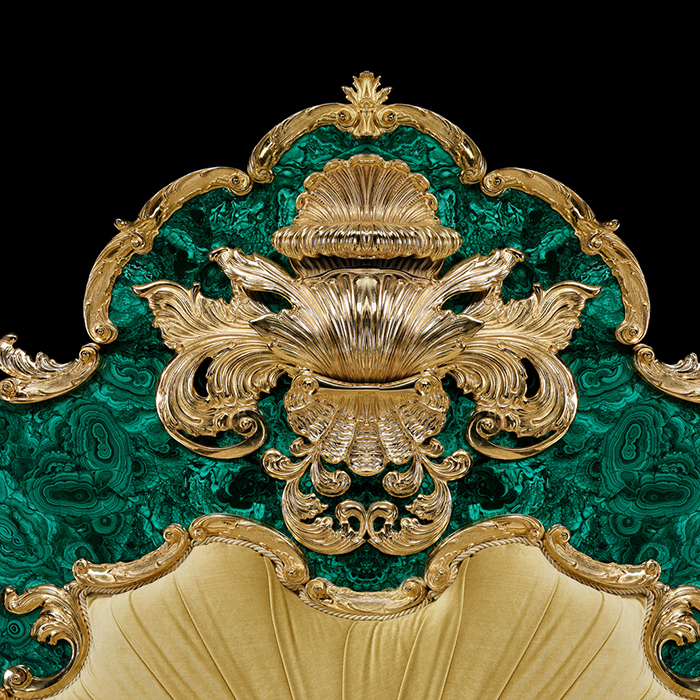 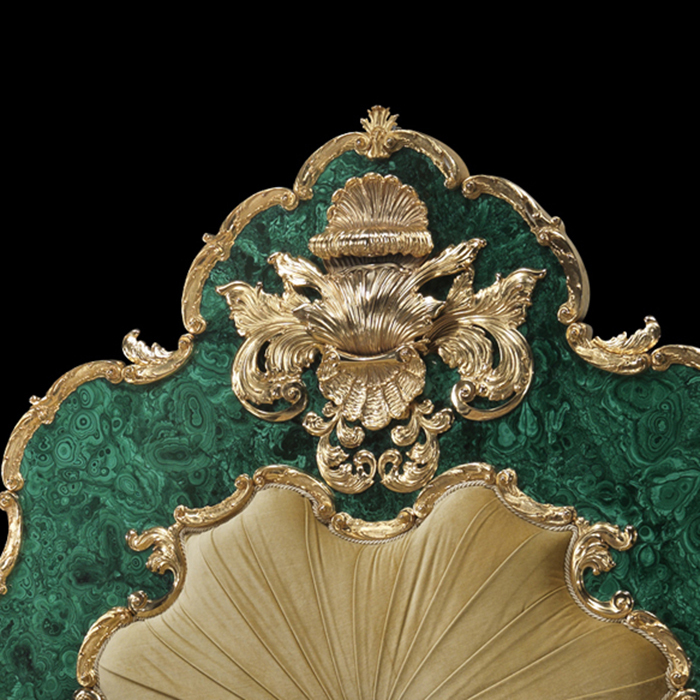 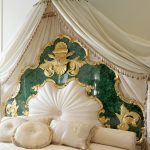 Featuring Malachite stone on the headboard with 24 carat gold gilded bronze detailing. 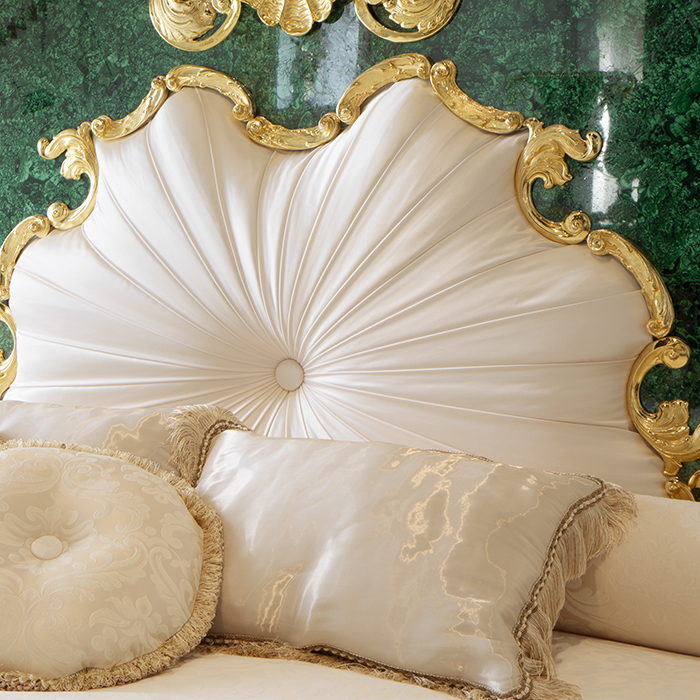 The centre of the headboard is upholstered in a beautiful velvet fabric. 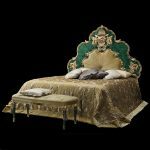 Mattress is not included. 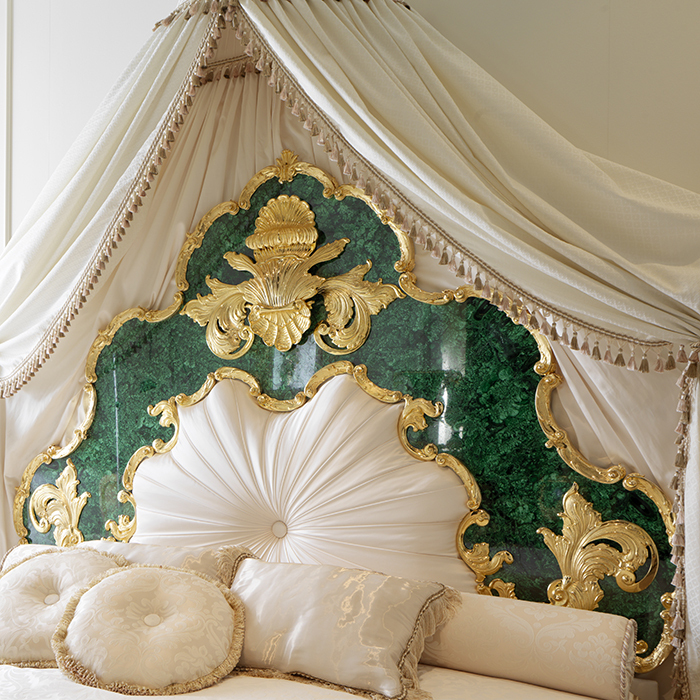 You can customise your luxury bed to your exact specifications. 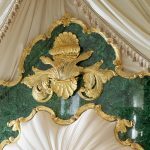 As this item is made from natural stone, please note that colour, texture and shade variations may occur.